As Smarter Balanced assessments make their way into classrooms everywhere by the 2014-2015 school year, teachers are working to adapt their curricula to the Common Core. One of the easiest ways to smooth this transition is to focus on assessments. Here are some helpful ways to ensure your assessments are rigorous, high-quality, and aligned to the new standards. On each assessment moving forward, aim to create questions that are precise, clear, and unambiguous. In doing so, it helps to avoid using vague adjectives such as frequently, sometimes, usually, etc. Additionally, indicate whether students should select one or multiple answers. For example, the question: “Which is the best definition of the word ambiguous?” includes the word “best” to allude to the fact that there is only one answer to the question. Though your questions should be complex and high-level, you should also ensure that there is no way your questions could be misconstrued. Is there only one way the question can be read? Is there absolutely only one answer to the question? What theme causes this story to be suitable for adaptation into a drama? Does the question ask which of these themes is present, or is it asking which of the themes present in the story is most compatible with drama? Is a “drama” a story written for the screen, or something to be put on as a school play? Which one of the following themes is present in the story and contributes to the story’s adaptability into a Classic Greek drama? The word “one” indicates that there is exactly one correct answer, and the two parts of the question indicate that not all choices may be present in the story, and that the theme must coincide with Classic Greek dramas, which are written as tragedies, comedies, or satyr plays. In your opinion, is it important to study the past, or is it better to move forward? In this version, there is no clear indicator of whether the desired response is simply a question stating one’s opinion, a fully developed thesis paper, or anything in between. In your opinion, is it important to study the past, or is it better to move forward? Support your opinion with detailed examples. This version is better, but still is subjective. How detailed should an example be? How much development does each example need? Should each example simply be explained and applied, or should each be its own separate section of a research paper? In your opinion, is it important to study the past, or is it better to move forward? Construct an essay in 1500 to 2000 words, defending your position using at least 2 well-developed evidence and/or examples from the text. Now the assignment is completely clear – students know to write a personal opinion essay and have a concept of the level of analysis that is expected. When using figures, charts, and drawings, is the main idea clearly communicated? Are labels present where needed? Just as with creating questions, it is easy to make sense of a visual representation when you are the creator, but often others may not perceive it in the intended way. There is one key issue with this question – is angle ABC a right angle? It seems like it should be — the lines look perpendicular. On the other hand, the figure shows no indication of whether this is the case. This question would be more clear with an indication of a right angle at angle ABC. It helps to have someone else read over your assignment to catch any possible snags like unclear questions, incomplete information, or grammatical errors. Here at Edcite, we’re working to improve teacher collaboration on shared assignments. Stay tuned for updates! 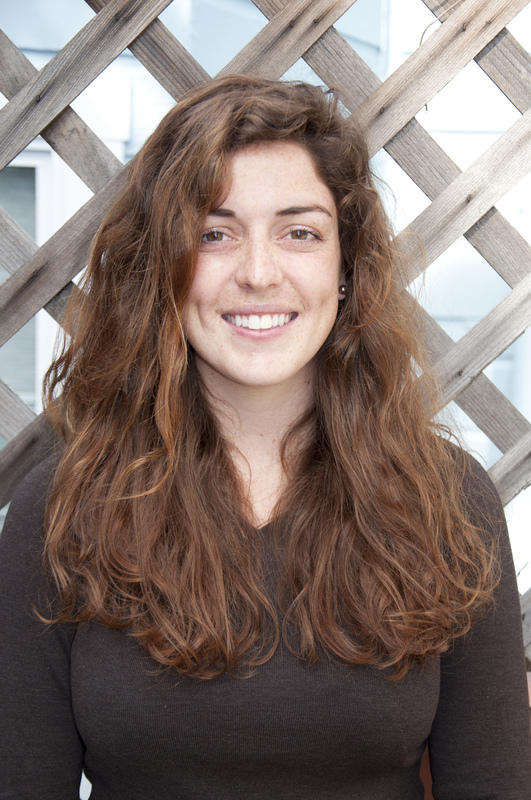 Kelly Mason is a freelance copywriter in the Bay Area Edtech world and a former teacher. After obtaining her B.S. in Psychology from UNC Chapel Hill, Kelly taught English to international students in Beijing before transitioning into the materials side of education. Fueled by coffee and delighted by well-crafted puns, Kelly enjoys playing soccer, finding quality stand-up comedy, and learning to code.